Most window company reps will sing the praises of replacement windows because they’re actually able to save your household money on your heating and cooling costs. What these sales reps often keep a secret is the amount of added style that your exterior will have once you’ve upgraded this feature. Today, we’re looking at the top 5 most stylish types of vinyl replacement windows. As with every home renovation project, it takes a lot of effort on your part to research and decide what look you’d like to achieve. Here’s the good news—and the bad news—about replacement windows. You have a lot of choices. So many, in fact, that it can be downright overwhelming when it comes time to make a final selection. 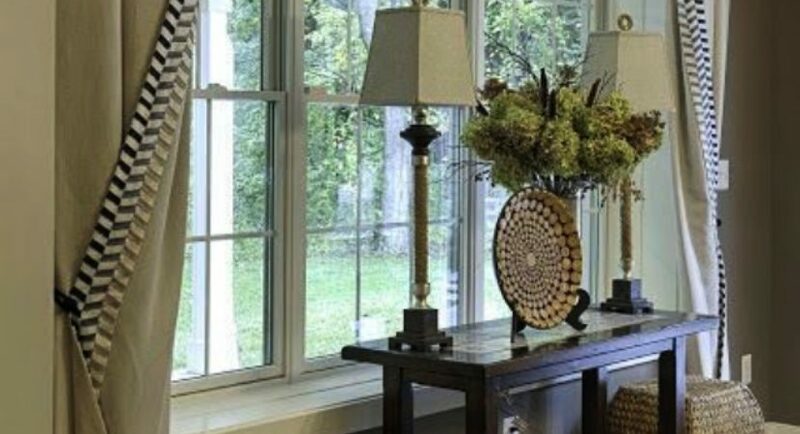 We are narrowing the field for you and sharing our insights about which 5 replacement windows are the most stylish and will give you the most bang for your buck. Are you ready? 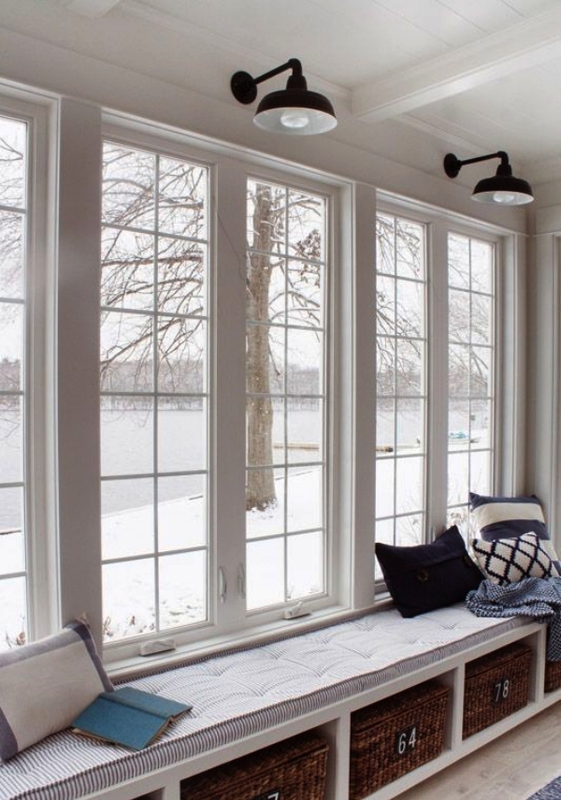 Vinyl double-hung windows are a top-selling window for a number of reasons. First, they have a classic appeal that enhances your home’s exterior and complements your landscaping without stealing the show. Your window company will likely offer these in a variety of color choices, so you’ll absolutely be able to select one to flatter your home. Additionally, they add convenience that you will love. Double-hung windows tilt inside your home for cleaning. This means you won’t need a ladder to reach the outsides of the second story windows when it’s time for spring cleaning. Of course, you will most definitely love the added home energy efficiency! 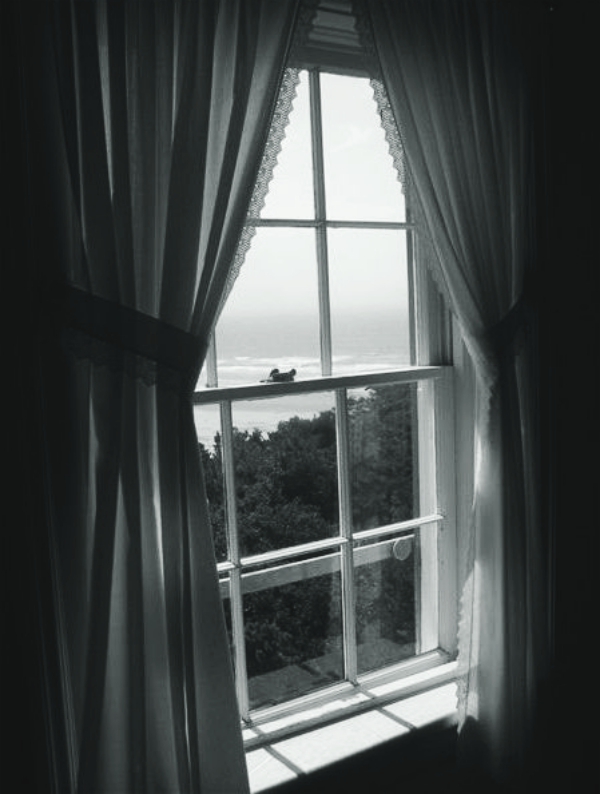 Casement windows are side-hinged and open outwards by cranking them into an open position. Depending upon your needs, you can have them hinged either to the left or the right. When they are opened, they add visual interest and charm. They are traditional in appearance and also enhance your home’s ventilation. The lines are simple, clean, and complimentary to most architectural styles. When opened to a 90-degree opening angle, you will find it a breeze to clean both the interior and exterior glass from right inside your home. This feature also allows for easier cleaning of the exterior glass from the inside. 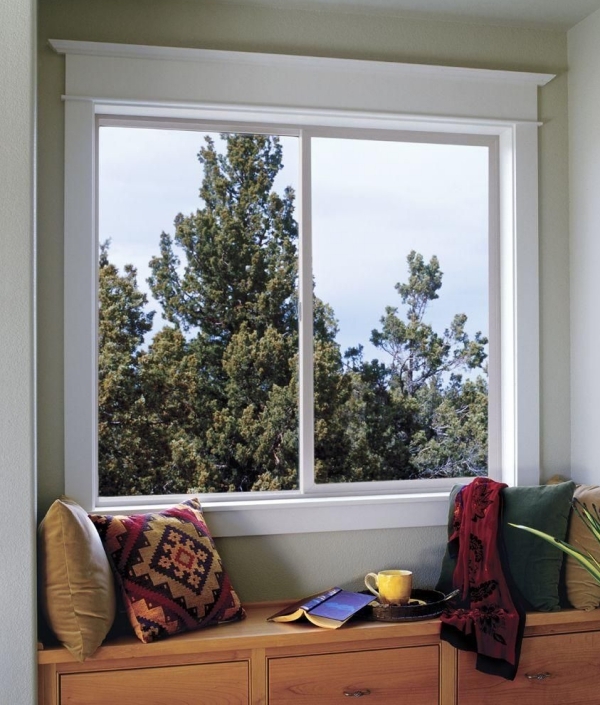 Sliding vinyl windows give you superior home ventilation and offer you a gorgeous view of your yard, This enhanced view is because sliding vinyl windows create vertical lines that are practical in almost every application. If you have a walkout basement, these are fantastic egress windows that can help you add bedroom space to your square footage. As the name implies, picture windows are fixed windows. They don’t open or close. 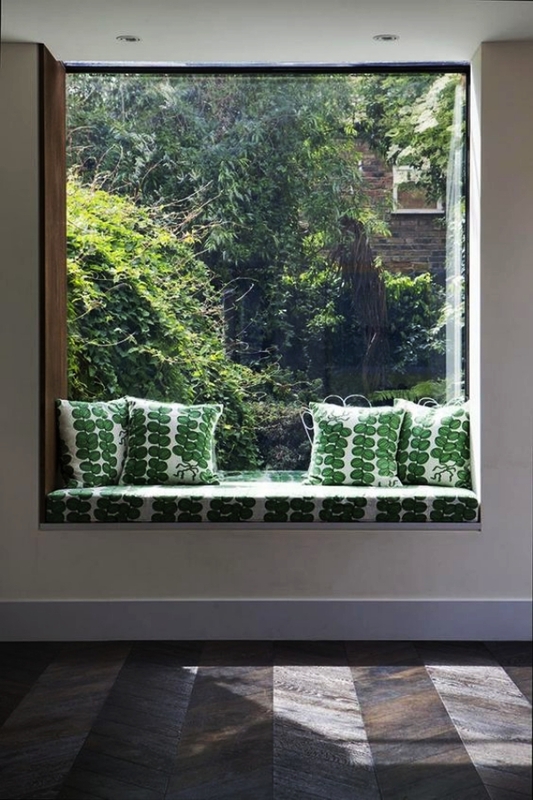 They are intended to frame out a gorgeous view out your window and allow light to brighten your interior. They are traditional and can most often be trimmed out in your choice of colors. These are useful for climates where you don’t open the windows frequently or for those who suffer from the most severe allergies and literally never open the windows. Because they are sealed in a single position, they are extremely energy efficient. They’re usually fixed; implying that they aren’t meant to close or open hence more energy efficient compared to other window types. Bow and bay windows are the two types of windows that are considered by most to be of the utmost style and grand appearance. Choose these to add a focal point that makes your home stand out from the rest in the neighborhood. Either of these makes a spectacular addition to any of your rooms as they enhance the curb appeal from the outside and create drama from the inside. Alternate bow or bay windows them with slider, double-hung or casement windows for an interesting mix of exterior details. When you’re looking at windows, you need to not only consider the efficiency and value they add to your home, but you must also look at how they will enhance your home. Stylish replacement windows are a must. Because windows are a rare purchase, they are also an opportunity to personalize your home and make it a knock-out. Author Bio: Dan Hatcher is the owner and operator of Zen Windows of Austin. He’s been in the window industry for over 25 years and helped a countless number of homeowners with selecting the best windows in Austin.